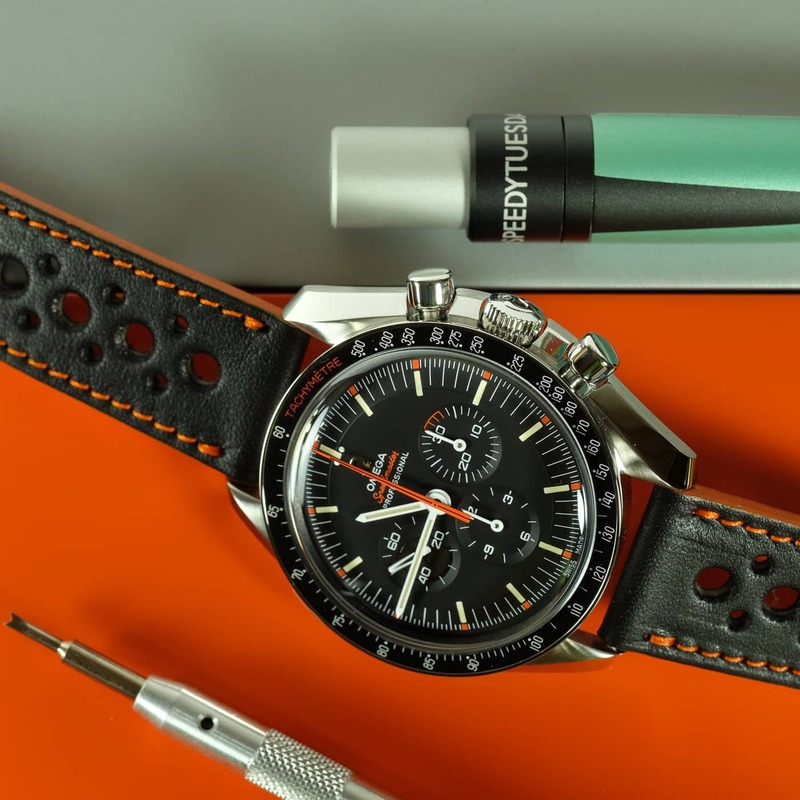 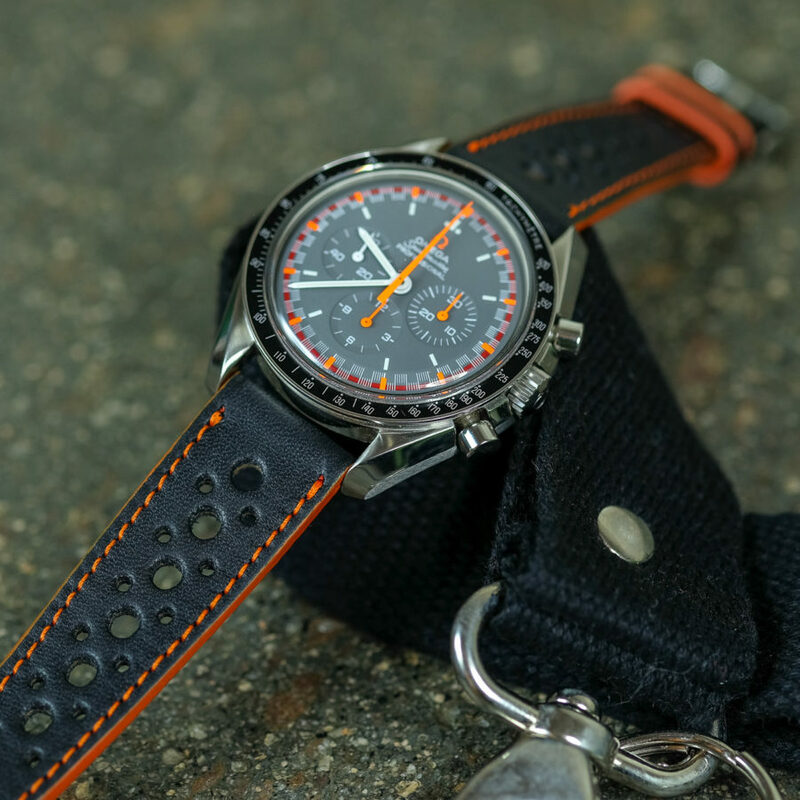 Sporty distinctive look inspired by Speedmaster Ultraman orange colour. 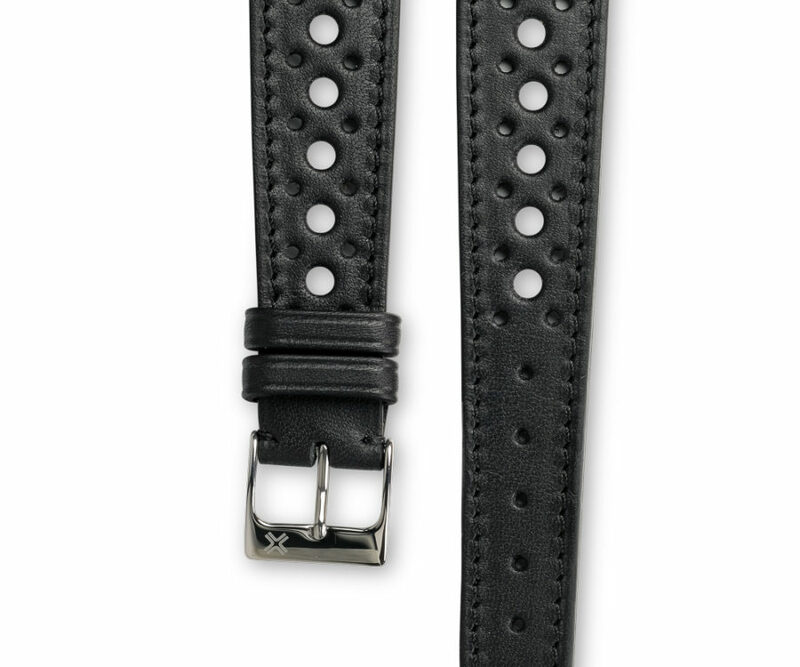 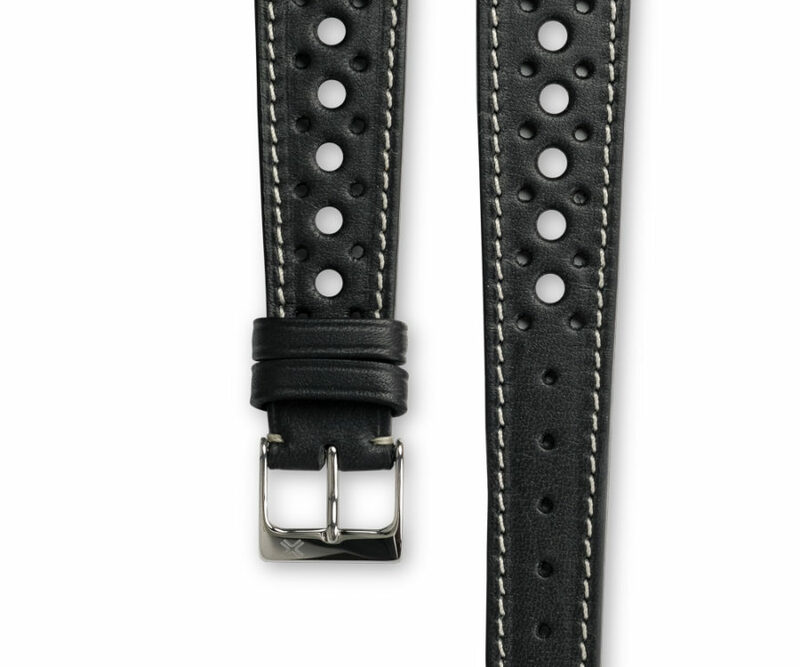 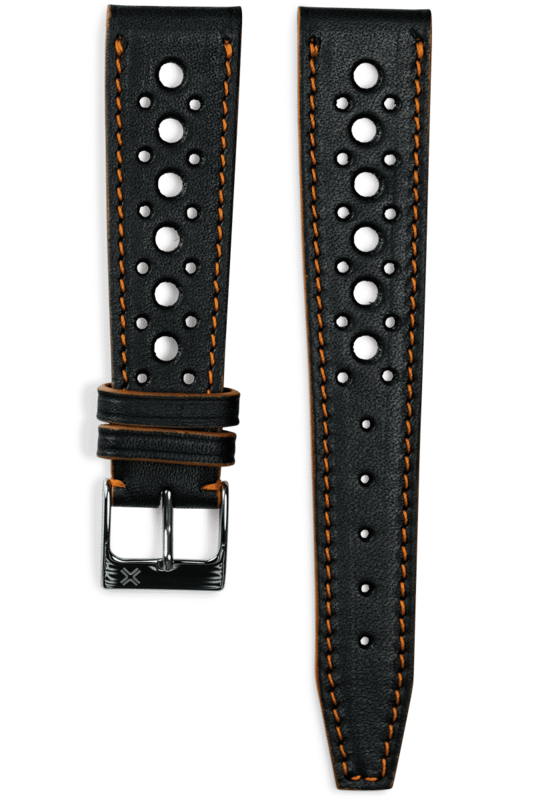 Rally Deep Black with orange stitching and edges. 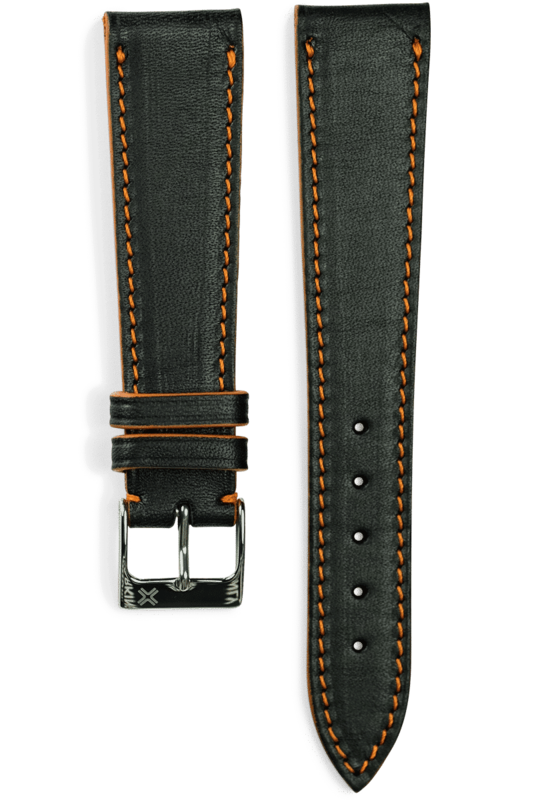 Also available in Classic smooth model for a more casual look. 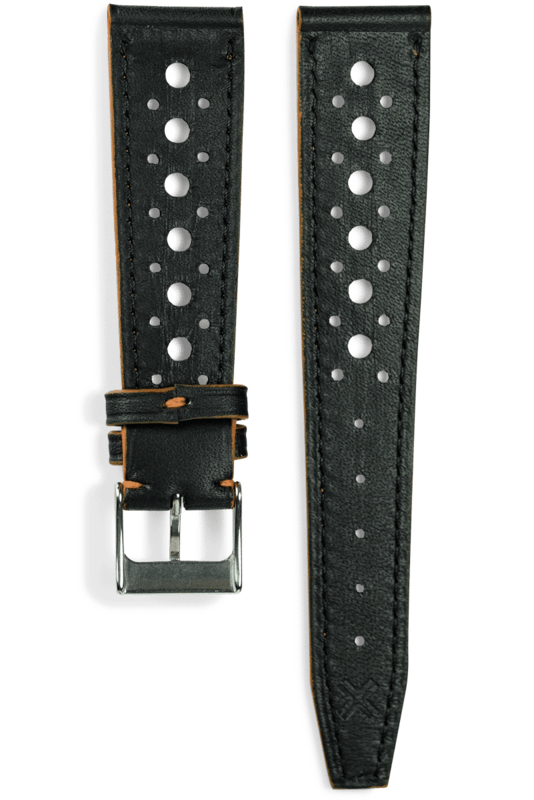 Also discover the same limited edition in Classic smooth model for a more casual look.